RICHMOND - Hamstring strains are a hurdler’s curse. So any little tweak or twinge will often force an elite level high-leg strider to shut things down in an abundance of caution. 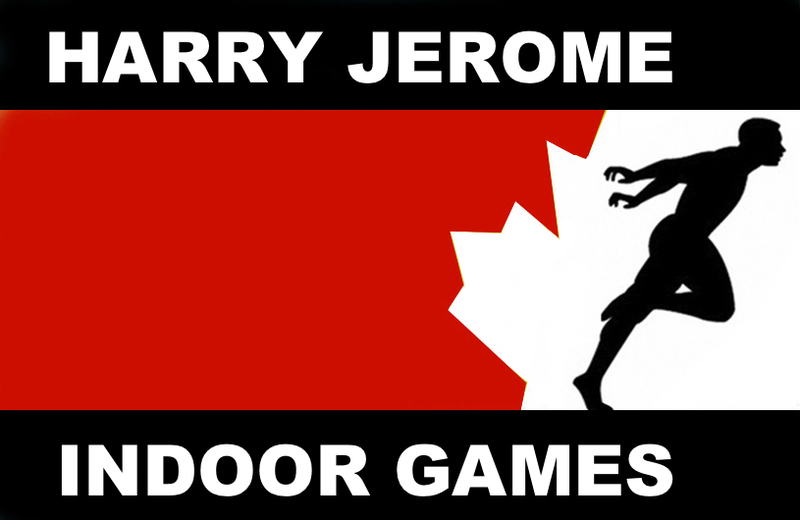 Such was the case for the men’s Open 60-metre hurdles at the ninth Harry Jerome Indoor track meet on Saturday at the Richmond Olympic Oval. Still, a depleted field didn’t stop Jackson Cheung of Vancouver from setting a meet record with a time of 8.18 seconds. But the lack of fast competition -- and a delay between prelims and the final -- did likely cost him a shot at threatening the eight-second mark. Cheung, a University of Guelph product, ran a personal best 8.07 the weekend before in Seattle on a super-fast track at the University of Washington. 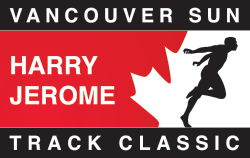 His 8.18 in a heat at the Jerome was 1/100th of a second faster than former B.C. high school star Anastas Eliopoulos ran and both bettered the meet record of 8:23 set in 2018 by Ryan Chen. But Eliopoulos, who trains with the Vancouver Thunderbirds after leaving UBC following his freshman year, felt a slight twinge in that prelim and decided not to race the final. “It was a prevention thing, just being cautious,” said his coach Laurier Primeau. Caution was the same issue that sidelined UBC hurdler Bogdan Pavel, who tweaked his hamstring in training on Thursday and decided it would be best to sit out the Jerome. Cheng was also missing as he continues rehabbing a knee injury. Cheung won the final in 8:29, with UBC’s Kenneth Schultze coming second in 8.44. “The prelim counted, though, (as a meet record), so I got something out of it,” said a smiling Cheung, who graduated from Guelph last spring with psychology and philosophy degrees. A dozen meet records were established Sunday in age-group competition from nine-year-olds to masters, including a couple in the shot put. Michael Ogbeiwi won the U16 competition with a throw of 15.82 metres, bettering the old mark of 13.37 metres, while Jarrett Chong of Royal City Track Club unleashed a throw of 14.99 metres to win the men’s Open event. The old mark was 14.55 metres. Cheung had thought an eight-second time at the Jerome was possible, but the absence of Pavel and defending champion Cheng, plus the withdrawal from the final of Eliopoulos, made it tough. “All the adrenaline was there in the prelim, nothing like the final,” said Cheung, who added that the 30-minute delay before the final didn’t help. 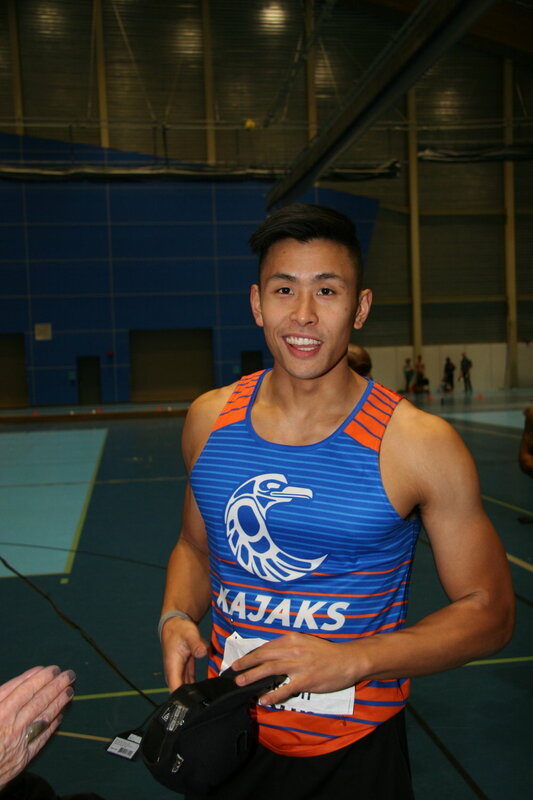 Cheung’s goal this summer is to qualify in the 110-metre hurdles for Canada’s University Games team. In the men’s Open 60 metres, Trinity Western freshman Kenny Blackman upset two-time reigning champion Stephen Abosi. Blackman was timed in a personal best 6.92 seconds, while Abosi, a UBC graduate who set the meet record of 6.77 last year, ran 6.95. Trinity Western’s Praise Olatoke was third in 6.96. 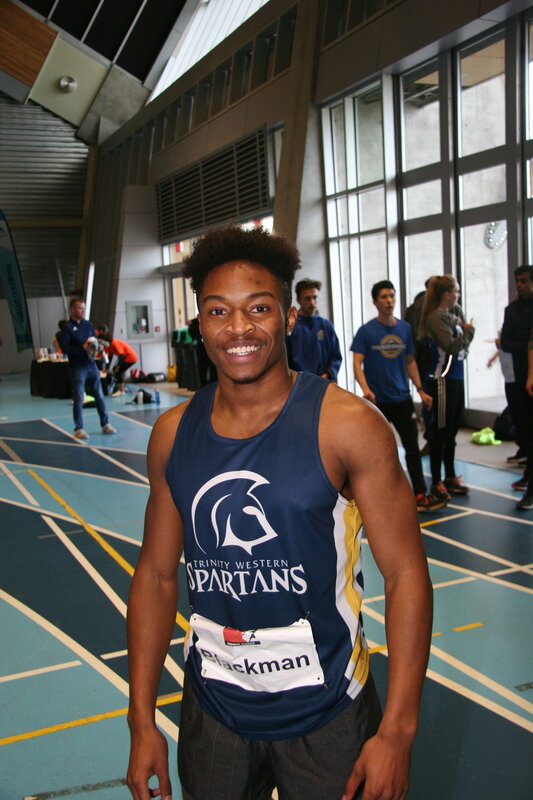 Blackman said the PB is a good sign as he points toward the summer outdoor season where he hopes to qualify at 100 metres for Canada’s Pan Am junior team in Costa Rica. The women’s Open 60 metres was won by Surrey sprint sensation Jasneet Nijjar, although it was a painful victory. Nijjar, who won the 100, 200 and 400 metres at last year’s B.C. high school championships, crossed the line in 7.90 seconds, but caught a spike at the finish and tumbled to the track. She had to be carried off with a hamstring injury. 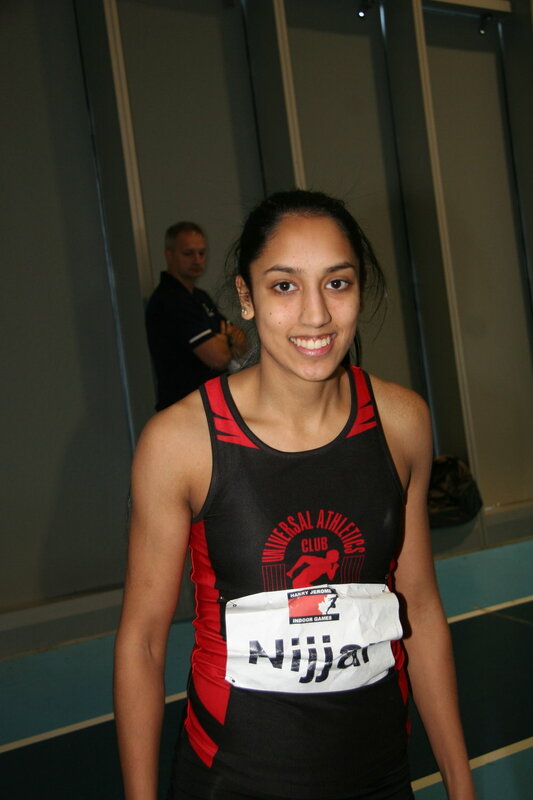 Nijjar earlier won the women’s Open 60 metre hurdles in 9.00 seconds, easily beating Universal Athletics teammate Marneet Sangha, who was timed in 9.46. 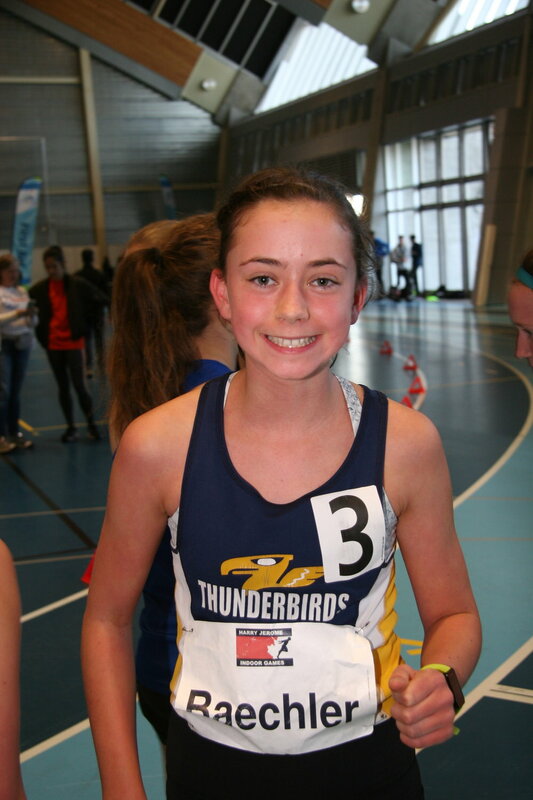 One of the most impressive age-group records set Sunday was by Maya Baechler of the Vancouver Thunderbirds. She won the U16 women’s 1200 metres in 3:46.24, easily beating the old mark of 3:55.74 and outdistancing second-place Lauren Soobrian, also of the Thunderbirds, by more than 10 seconds. Maya Kobylanski of Ocean Athletics won the women’s U18 1500 metres in 4:53.49, breaking the old mark of 5:01.18.